Future Stars has been running specialty day camp programs since 1980 in the New York Metro Area. We have four different locations and offer 23 different programs to choose from. Farmingdale State College is a sprawling 300 acre campus centrally located on the Nassau/Suffolk border. Conveniently located on Rt. 110, minutes from the LIE (Rt. 495) and Southern State Parkway. 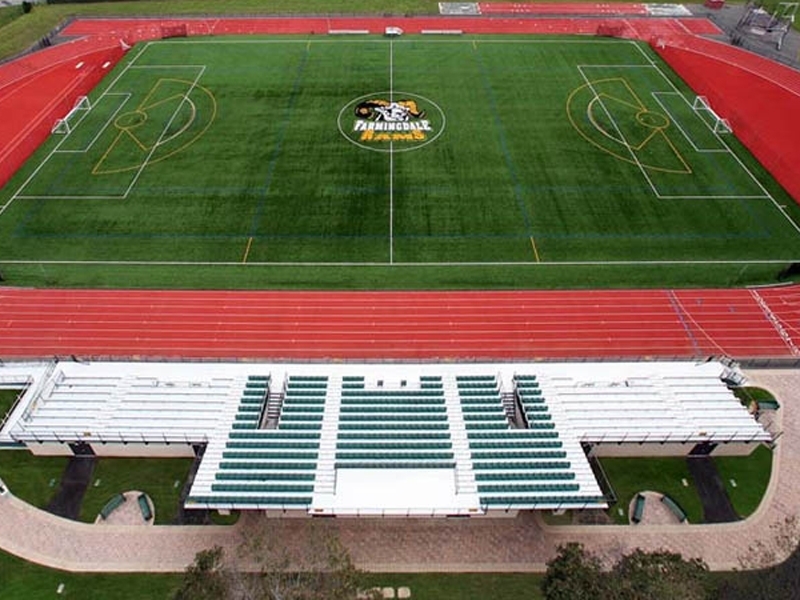 Farmingdale State College athletics dept sponsors 18 NCAA Division III intercollegiate teams participating in the Skyline Conference. 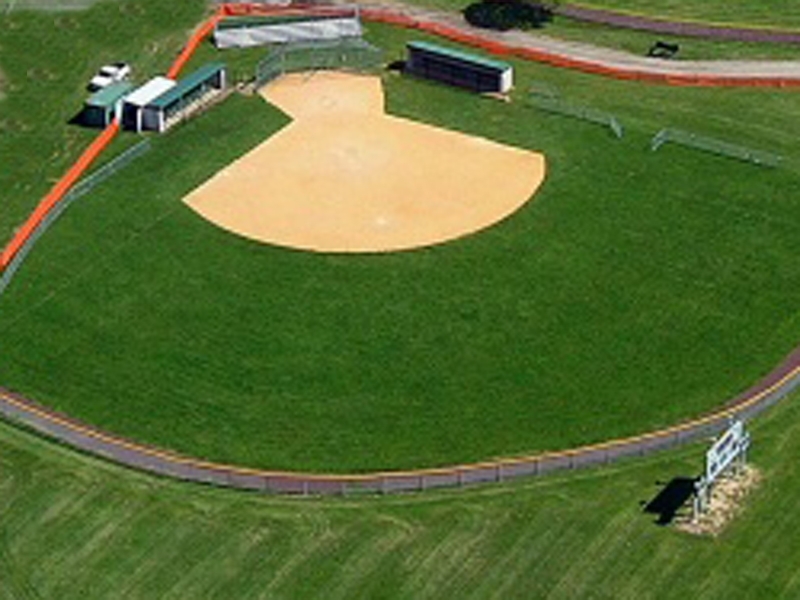 Future Stars Summer Camps utilize the college athletics facilities of Farmingdale State College and additional campus facilities for all programs. 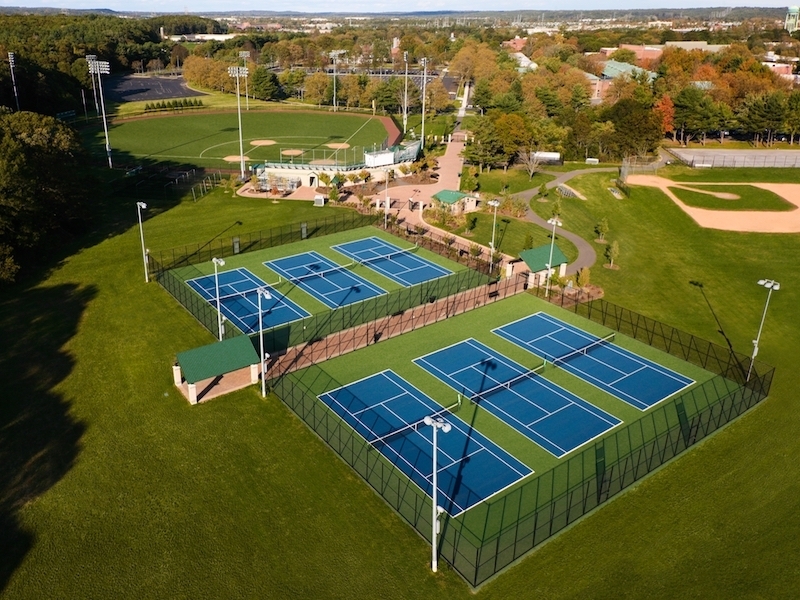 Nold Hall Athletic Center outdoor facilities include: Field-Turf Stadium & Track, Baseball & Softball Fields, Tennis Complex, Numerous Grass Training Fields, Golf Driving Range, and more. Nold Hall Athletic Center indoor facilities include: Multiple Gymnasiums, Golf Simulator, Racquetball Courts, Classrooms, and more. Additional campus facilities include: Air-Conditioned Cafeteria, Multipurpose Gymnasium, Game Room, and more. Additional camp features include: "The Water-Park” featuring Big Kahuna Waterslide, Double Lane Slip-N-Slide, Sprinklers & Dunk Tank. Along with a Gaga Ball Pit, Fast-Golf Course, and more. Future Stars Summer Camps at Farmingdale State College offer numerous Sports & Specialty camp programs. Summer 2019 will offer over 20 program options for campers entering Grades K-10 in Fall, 2019. Sports camp programs include; Baseball, Basketball, Football, Golf, Lacrosse, Flag-Football, Multi-Sports, Soccer, Tennis, Cheerleading and Volleyball. Specialty camp programs include; Dance and Magic. S.T.E.A.M Education programs include; 3D Building with Minecraft, 3D Printing & Design, 3D Modeling & Sculpting, Advanced 3D Printing, Coding Concepts, LEGO Robotics, LEGO Stop-Motion Animation, Digital Video Production, Web Design and Video Game Design. Our Rising Stars program is a specialty program for younger campers entering grades K-2, whilst our CTAP offering is a unique program for campers entering Grades 10-12 who are looking to be part of the Future Stars Staff in the future. Additional campus facilities include: Air-Conditioned Cafeteria, Air- Conditioned Computer Labs & Classrooms, Multipurpose Gymnasium, and more. 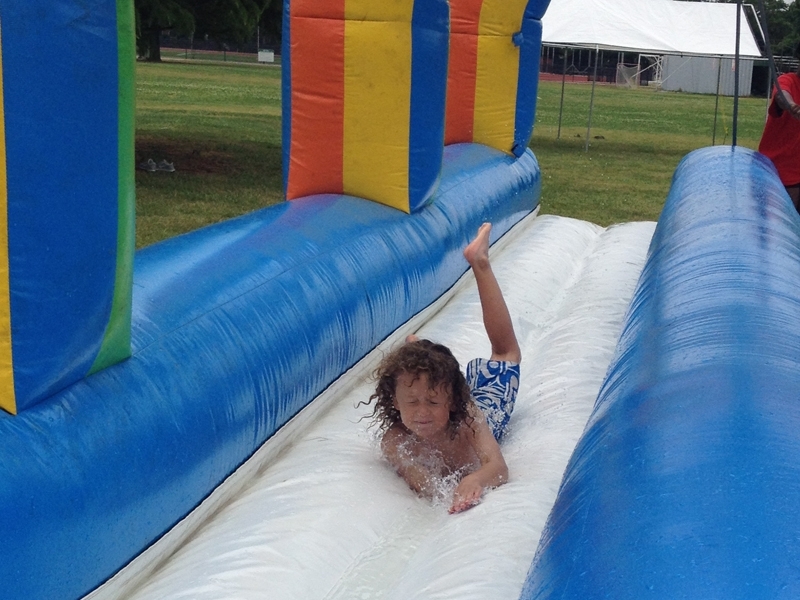 Additional camp features include: "The Water-Park” featuring Big Kahuna Waterslide, Double Lane inflatable Slip-N-Slide, Sprinklers & Dunk Tank. Along with a “Game Tent” featuring Ping Pong, Nok-hockey, Can Jam, Bag Toss, Giant Connect 4, Giant Jenga, Giant Checkers, Gaga Ball Pit, Inflatable Tug-O-War, Nukem Court, and more. Future Stars Summer Camps programs at Farmingdale State College are permitted to operate by Suffolk County Dept.of.Health. All programs take place on campus. Campers have the option to enjoy a daily lunch program with hot and cold menu choices as they eat in the comfortable air-conditioned cafeteria. Campers have the option for daily “water-park” and “game tent” activities under the supervision of our experienced staff. Chris Griffin has been the Site Director for Future Stars at Farmingdale State College since 2016. Throughout his childhood, Chris attended soccer and tennis camp at the Purchase College location. He graduated from Quinnipiac University where he played Division 1 lacrosse and was selected as a NEILA Senior Scholar-Athlete. He has previously directed lacrosse at both the Farmingdale and Old Westbury locations and acted as Assistant Director for each site. Chris has also helped oversee our indoor facility, Future Stars Southampton. Summer 2019 programs will run from June 24th to August 23rd. Flexible weekly scheduling is available. Each camp week is Monday to Friday 9am to 4pm. Pricing is time sensitive. Lunch is available for an additional $55 p/week. Early drop-off and/or late-pick-up are also available for an additional $50 p/week. Sibling discounts for campers enrolling for 3 or more weeks. Team or Group discounts are also available. Please call our camp office on 631-769-2267 for current details on discount offers.